This site is for our photography and Anderson Ferry informational purpose only. 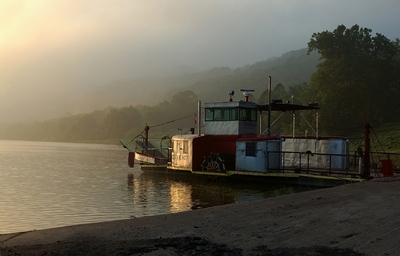 Anderson Ferry runs daily, sometimes two ferries at peak hours, other times just one. Just show up, we'll get you across as quickly as possible, in less than 15 minutes. The current ferries are the Boone 7, Little Boone and Deborah A.